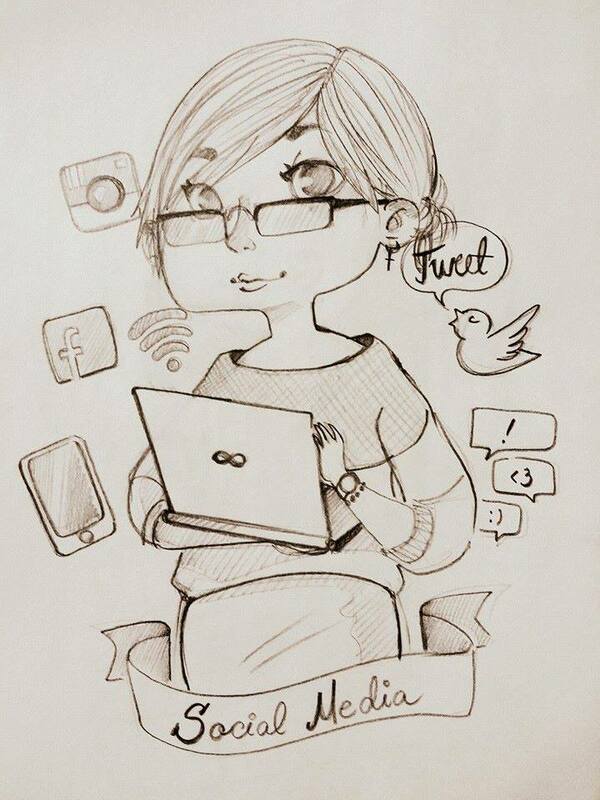 What do people want most for the holidays this year? The answer is simple: cash :-)). 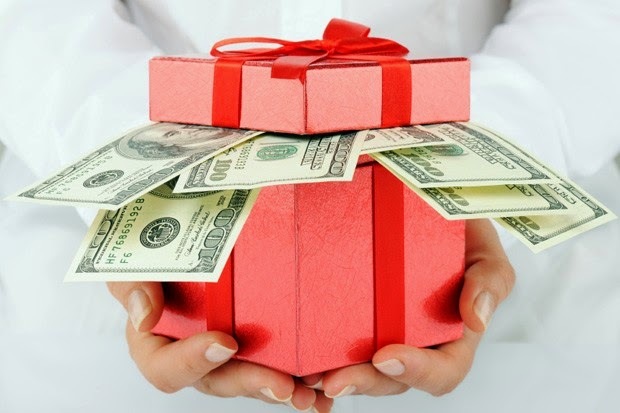 Believe it or not, according to PrimeVisibility research report, the top 3 most wanted presents of 2014 are: cash, gift cards and iPhones (6 or 6Plus if is possible). When it comes to video games, Xbox is the most wanted holiday gift, followed by PS4 and Xbox one. 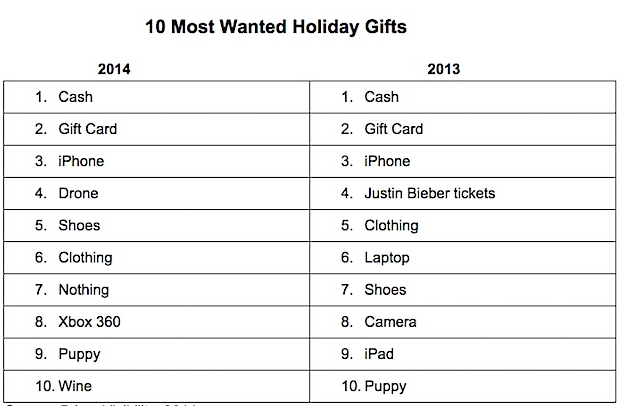 Nike is still on top and Visa Card moved up from #4 in 2013 as the most requested gift card item in 2014. 3. The Fault in Our Stars. If you are a fan of american tv shows, you should know that American Horror Story dvds are the most wanted holiday presents from tv shows category. Here, you can find PrimeVisibility full report.